Mostly Positive (105) - 71% of the 105 user reviews for this game are positive. 75% off ! Passing 8000 sold copies! and it's currently 75% off till 1st of April! (Soundtrack + Extras) DLC is currently also 60% off! 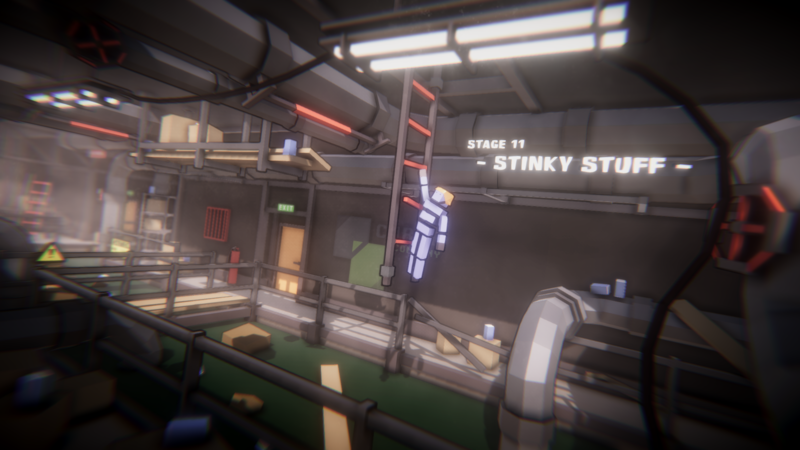 City Climber is taking part in Steam Winter Sale and it will be -60% off for the duration of this event. 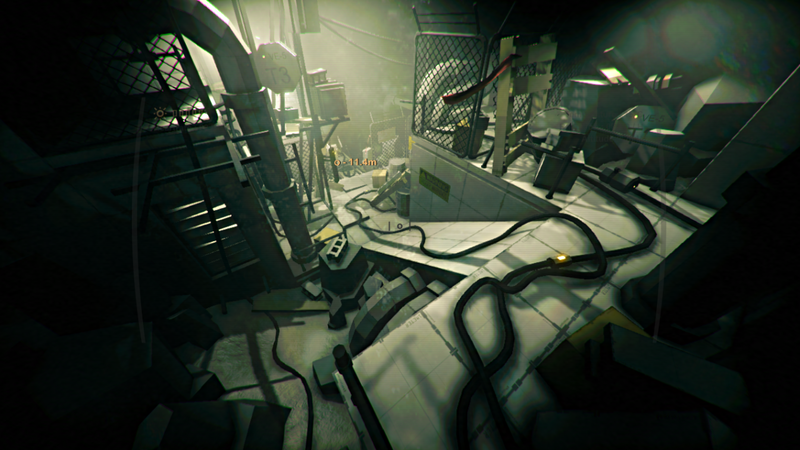 Find your way through beautiful hand-crafted environments filled with various obstacles. Enjoy 50 challenge levels where you can push your ragdoll character to its limits! Roll down the stairs, jump from cranes, ride vehicles propelled by fire extinguishers and much more! Compete against each other in a set of randomly selected challenges!